Mobile High-Definition Link. That is what an MHL port is. It looks like an HDMI port but MHL does more. For example, it can power small devices like the Roku Streaming Stick. An MHL port in a MHL compliant TV is indicated with a purple enclosure. Roku has utilized this port to take the Set top box out of the equation. No more cables and the stick gets powered through the TV. 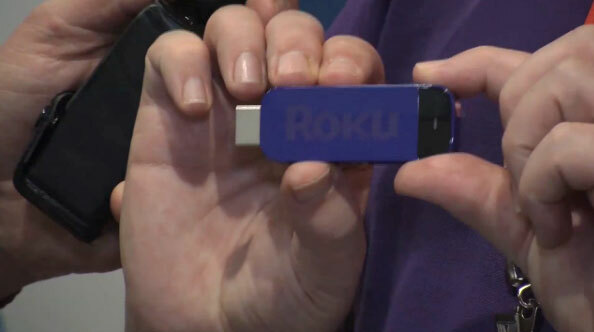 You do get the power of Roku’s 700 channels, games and more through this small stick. When TV shopping, look for the “Roku compliant” or “MHL Ready” stickers. You can then shop between those models. Best part of Roku – Price point is still $100. It comes with remote or you can use the iOS Roku app to change channels. 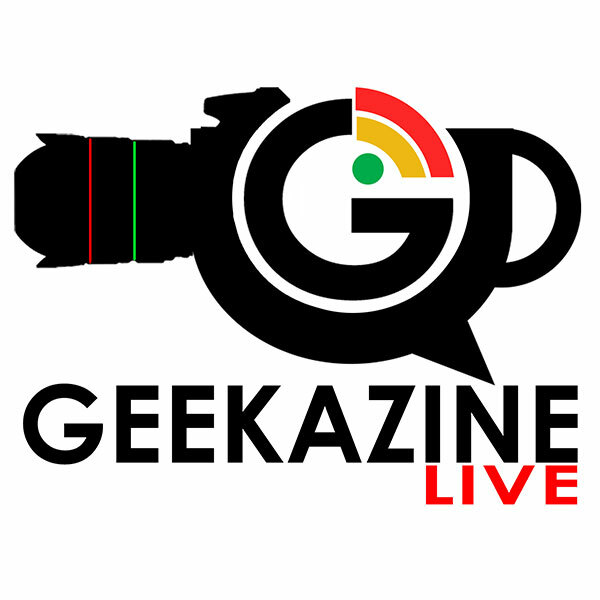 Thanks for viewing the CES article Roku Stick: Now on Available for MHL Compliant TVs – CES 2013 at Geekazine!